Sailing Yacht Charter & Tours well established on the market with good reviews on Tripadvisor and social network, well referenced website. 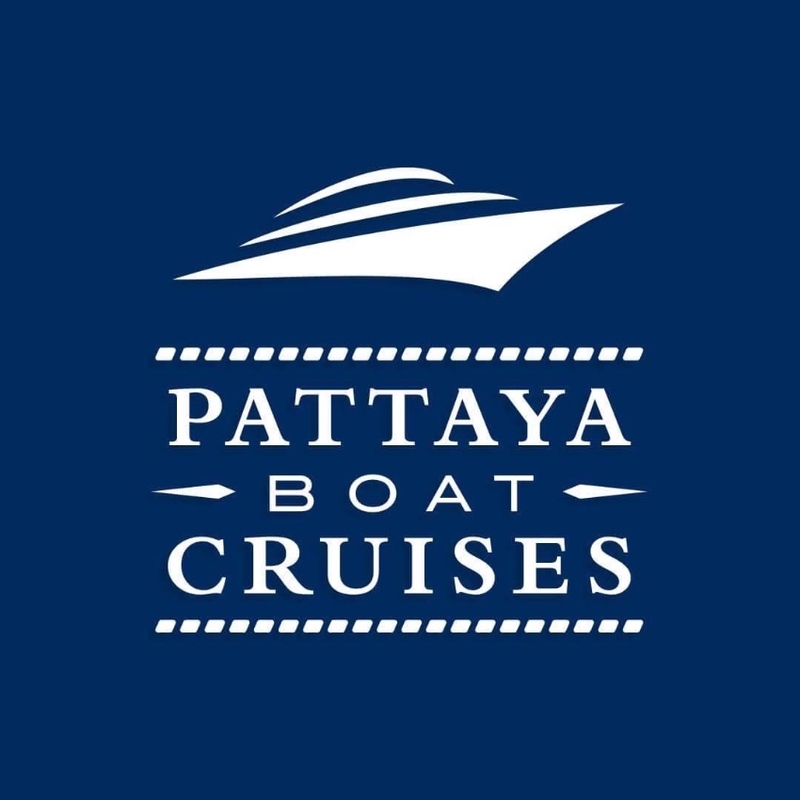 We are a charter company based in pattaya and we are looking to charter out more vessels, ideally we are looking for a speed boat or motor yacht/catamaran, with a capacity of 8-20 people, also a vessel that is available most of the time. 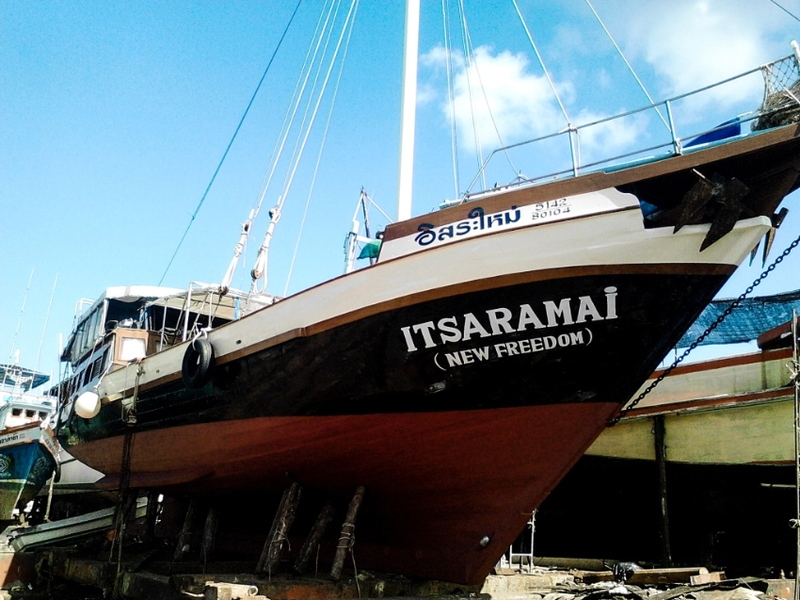 The idea is we would rent your Vessel for normally 4 to 8 hours, we would do all the work from start to finish and even make sure the boat is clean after use. We also have our own commercial insurance. 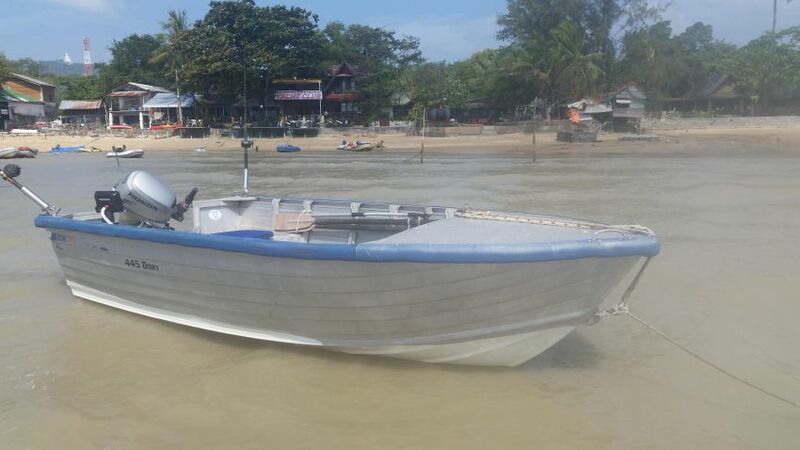 If you don't have your own captain we have a very experienced captain, we also have a highly experienced British engineer so we can keep your vessel in tip top condition, we can also do services on your boat.